ISLAMABAD: The Human Rights Watch (HRW) said that political turmoil and instability has engulfed Pakistan after the disqualification of former prime minister Nawaz Sharif, according to an HRW annual report for 2018 issued on Friday. 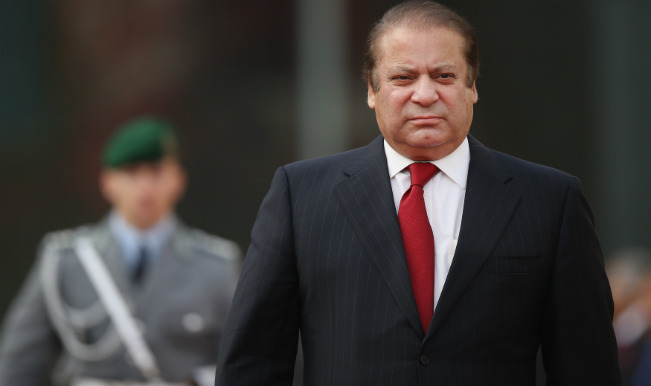 “Political turmoil and instability engulfed Pakistan after Nawaz Sharif stepped down as prime minister in July after a five-member Supreme Court bench disqualified him based on investigations into corruption allegations,” says the HRW annual report for 2018 issued on Friday. According to the report by the international organisation, Nawaz Sharif’s ouster did add to the political instability as the former PM has been constantly been stating himself. The overall picture of the country that has been presented by the report is nonetheless not very promising. In March 2017, a constitutional amendment was passed by the parliament reinstating military courts to try terrorism suspects for another two years. There have been a number of enforced disappearances and extrajudicial killings throughout the country, the report claims. 37 out of the 44 people on death row were executed in 2017 after convictions by military courts.